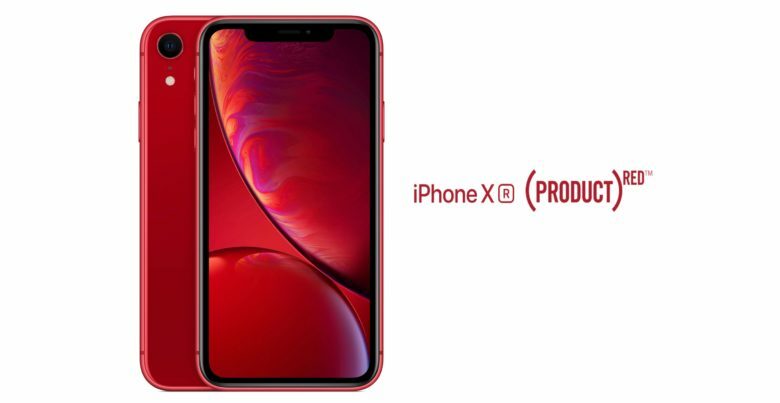 Buying the PRODUCT(RED) version of the iPhone XR contributes to ending the AIDS epidemic. iPhones, cases and other products in Apple’s Product(RED) line are more than just colorful; they’ve so far been responsible for $200 million going to pay for HIV/AIDS counseling, testing and medication. Apple partnered with (RED) 11 years ago, with purchases of select products contributing to the Global Fund to Fight AIDS, Tuberculosis and Malaria. Apple is the largest corporate donor to (RED), which was founded by Bono and Bobby Shriver. So far, (RED) has raised more than $600 million to support the Global Fund, which provides 17.5 million people with lifesaving antiretrovirals (ARVs). Embakasi is just one of thousands of facilities in Kenya and seven other countries in Sub-Saharan Africa that has been receiving support from the Global Fund since 2002. Apple offers an iPhone XR as part of Product(RED), as well as Beats Solo3 Wireless Headphones. In addition, there are leather and silicone cases for all recent iPhone models, plus a pair of Apple Watch bands. These are all, of course, red. Purchasing any of these causes Apple to send a contribution to the Global Fund. Exactly how much of each purchase goes to the charity isn’t publicly available information, though.